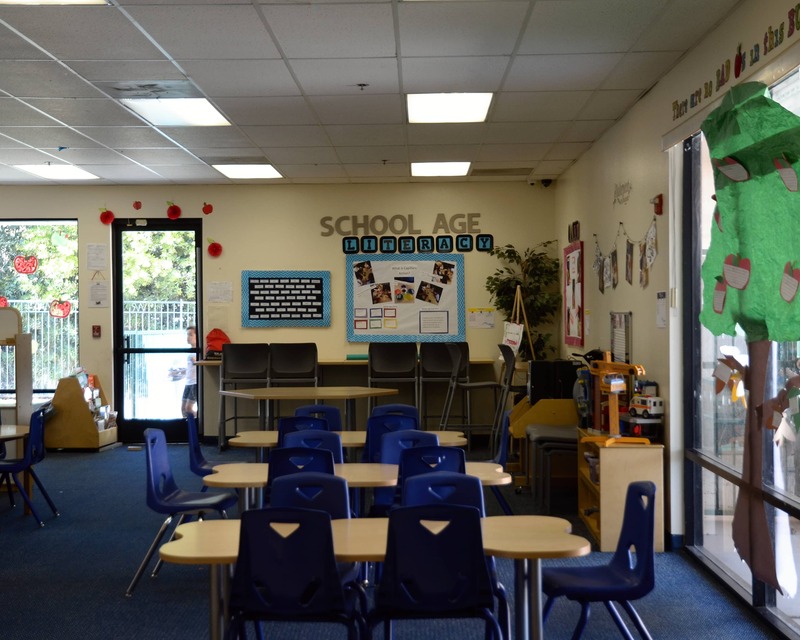 Welcome to Tutor Time in beautiful Simi Valley, CA! My name is Ruby and I am the center director. 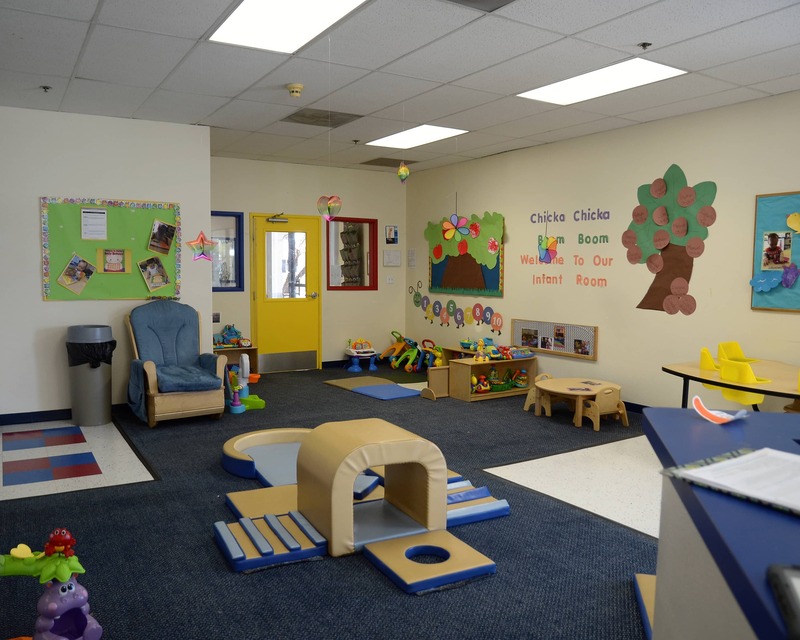 I have a child development background and more than 20 years of experience. 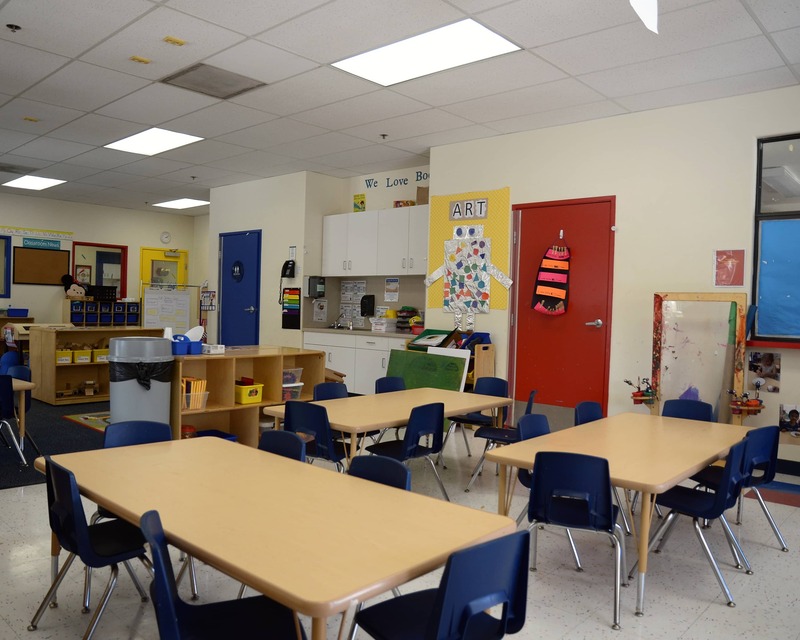 Our school offers infant child care, preschool programs, kindergarten prep, after-school transportation and even summer camp. 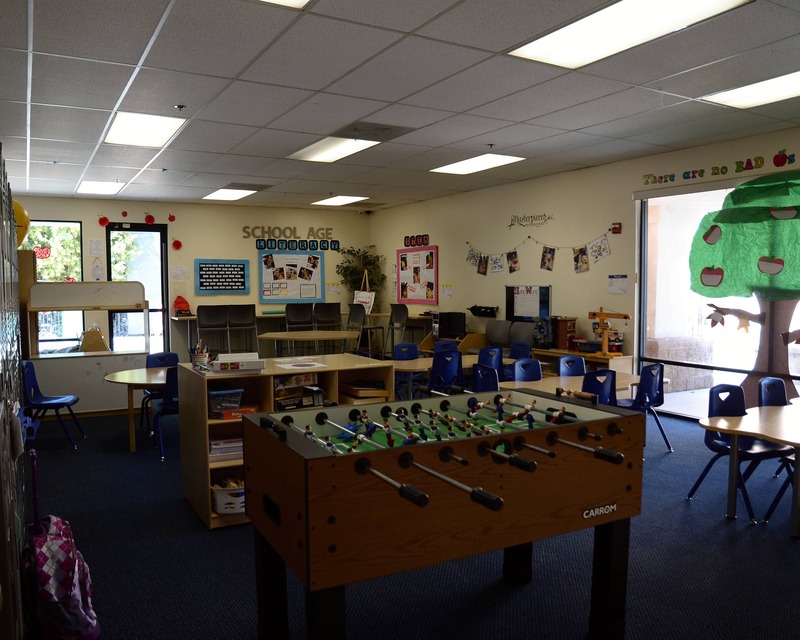 Our school was recently upgraded and some of our new features include a mobile app for parents to receive real-time photos and updates, an interactive virtual playground, tablets in our preschool rooms with educational software and smart technology in our school-age room. 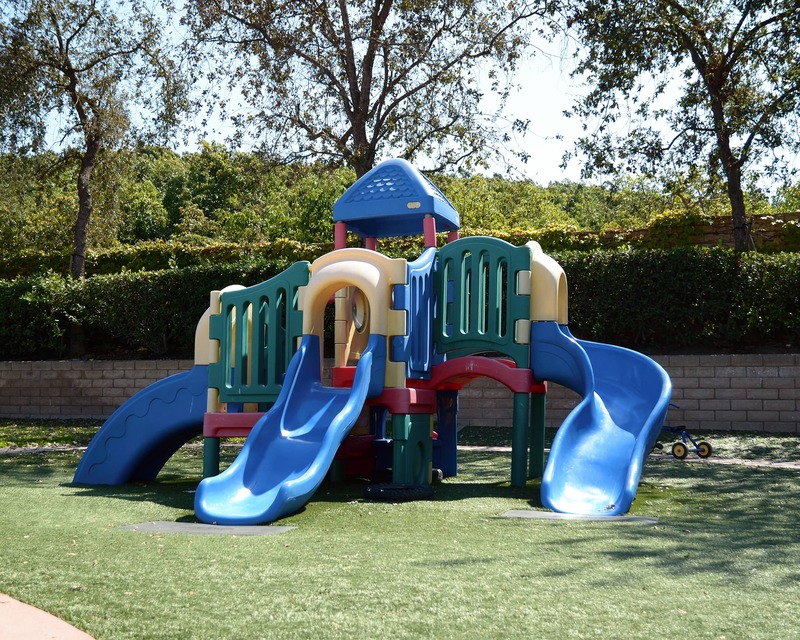 We also have an updated outdoor playground with soft, synthetic turf and exterior cameras. 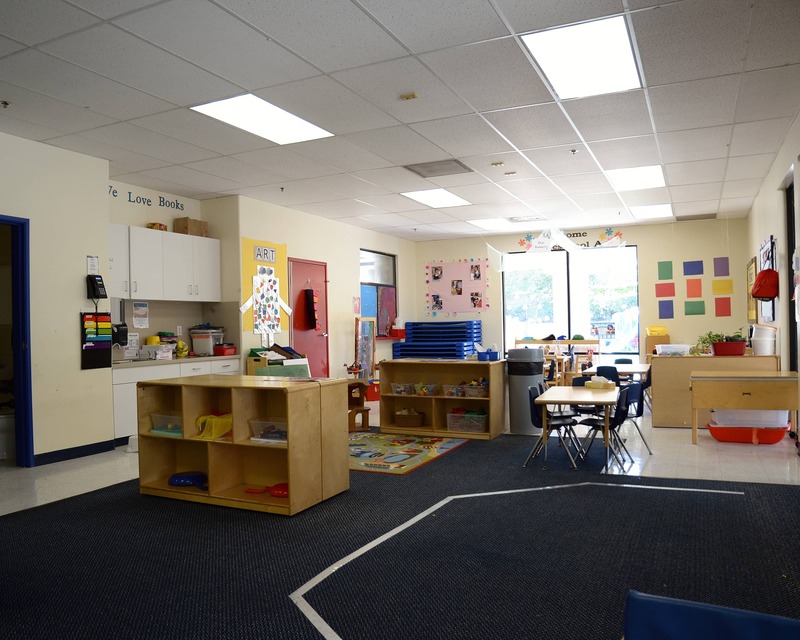 Collectively, our teachers have more than 100 years of experience. Staff members receive ongoing monthly training to ensure they're familiar with the latest teaching methods. We are located off of Madera/Olsen Rd. 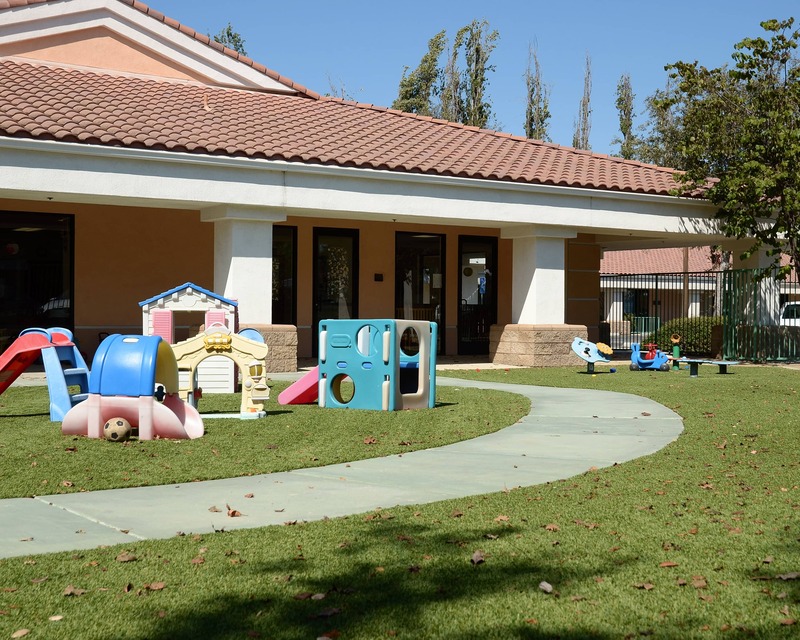 and serve families in Ventura, Oxnard, Camarillo, Newbury Park, Thousand Oaks, Westlake Village, Moorpark, Fillmore, Simi Valley, Chatsworth and San Fernando Valley! 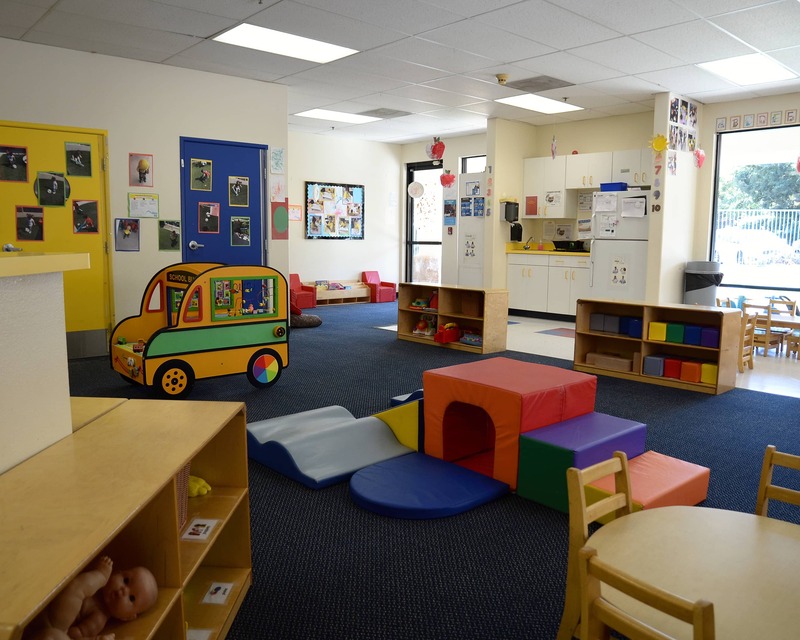 Call or stop by to schedule a tour of our Tutor Time educational daycare in Simi Valley, CA!